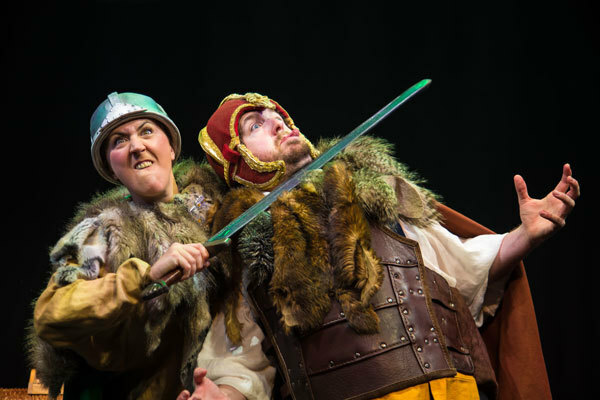 Papers have been reporting about declining numbers of history students since the dawn of time, but if there's one bunch who know how to make history engaging and fun it's Horrible Histories. The books have been entertaining children for over 20 years, along with two successful television series, by focusing on the grotesque, wicked, and disgusting sides of history. The Live Show is part of the same successful franchise, and their show More Best of Barmy Britain will be on at the Theatre Royal Winchester on Sunday 25th of February and Monday 26th of February. Heading back through Britain's history, More Best of Barmy Britain will look at the revolting Romans, vicious Vikings and the kings and queens from Charles to Victoria. 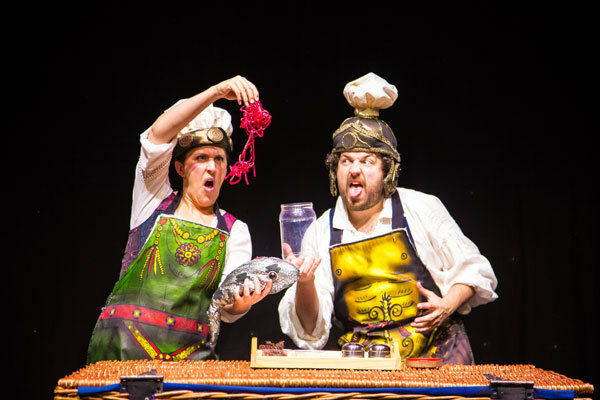 Horrible Histories presents history from a funny perspective, making sure they leave all the gross bits. 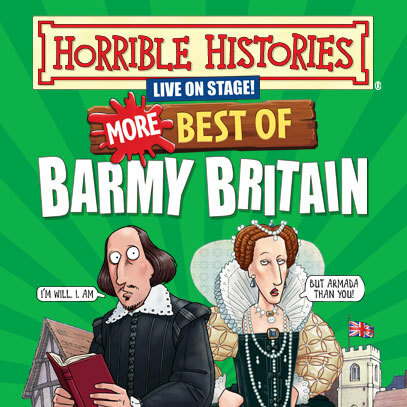 Horrible Histories Live have a four-part series on Barmy Britain, and More Best of Barmy Britain will cover the best bits throughout the centuries. Tickets are £18, or £16 when booked for a group of 4 or more and £12 when booked for a group of 8 or more. Tickets are available online or by calling the box office on 01962 840 440. The Theatre Royal Winchester is located on Jewry Street, Winchester.